CircusMASH has a simple ethos; circus is our passion and community is our purpose. CircusMASH specialises in the development of circus arts through community engagement, professional development and entertainment solutions. Welcome to BrumTours; Birmingham’s Number 1 Tour Company. We are specialists in Birmingham walking tours. 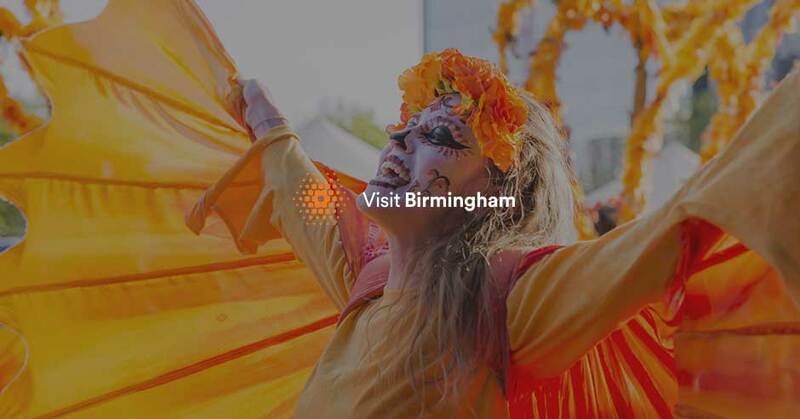 If you are looking for a walking tour in Birmingham, then BrumTours is the company to see. Beneath the surface of modern, bustling Birmingham lies a long history of dark deeds. Let us take you on an alternative walk through the city's past, retelling stories which may haunt you long after the sun has gone down. Widney Manor Golf Club is an 18 hole Par 71 Golf Course, with Floodlit Driving Range and Clubhouse located in Solihull, West Midlands, which is a short distance from The NEC. Non members may book in up to a week in advance. Located in the heart of the city, in a beautiful grade II listed former jewellery manufactory, and offering an inclusive and friendly environment to all visitors is The Hive. Set in 200 acres of beautiful Worcestershire countryside, West Midland Safari Park is one of the leading attractions of the West Midlands. With acres of versatile outdoor space, easy access from the M5 and free parking, WMSP is the perfect venue. Positively Birmingham Walking Tours offer fun tours of the city on Saturdays and occasional weekdays. We have over 25 years experience working with UK and international tour operators providing quality, enjoyable and informative tours and visits throughout England. At Guide Link we aim to make every visit a memorable and unique experience.